Area/Size : 1698 Sq.ft and 1726 Sq.ft. Area : 1698 Sq.ft and 1726 Sq.ft. 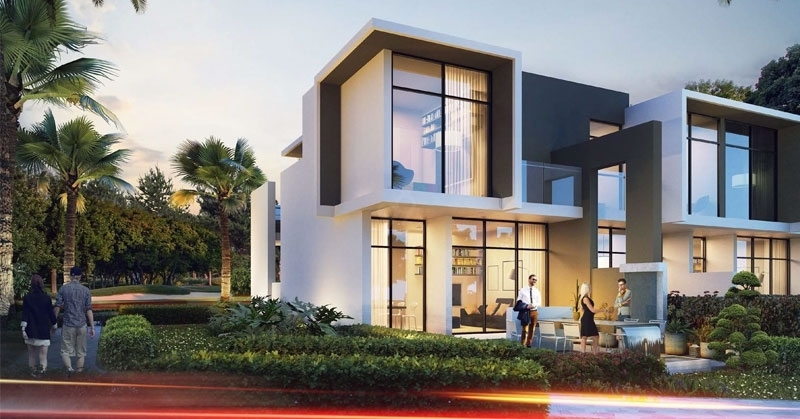 DAMAC Properties is one of the well known development companies in the UAE, Middle East, South Africa, Jordan, Lebanon, Qatar, Saudi Arabia and other such countries. The company culture lays the desire to deliver a luxury vision for customers. 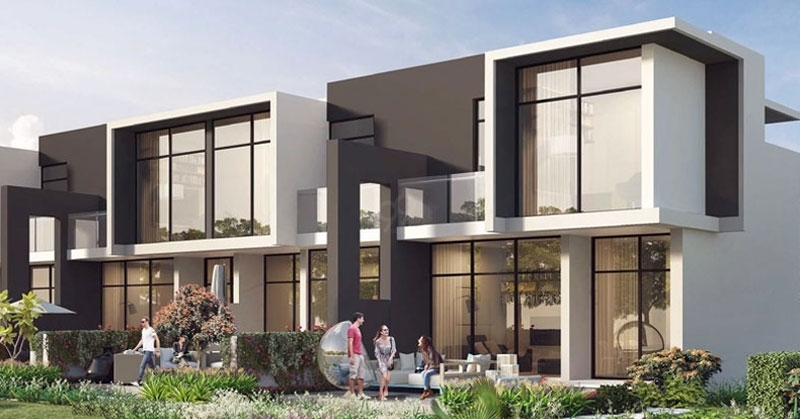 From the selection of its development and contractors, to the handover of the keys, the company endeavours to keep its promise to make sure every detail is flawless. 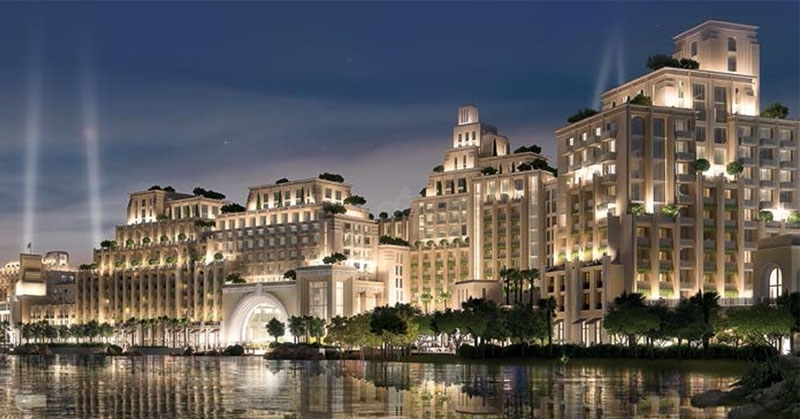 The company is one of the leading luxury real estate developer. The company established in 2002 has till now delivered 17,900 + Units with 44,000 Unit in progress and 13,000 + Hotel Rooms, Serviced Hotel Apartments and Serviced Villas. 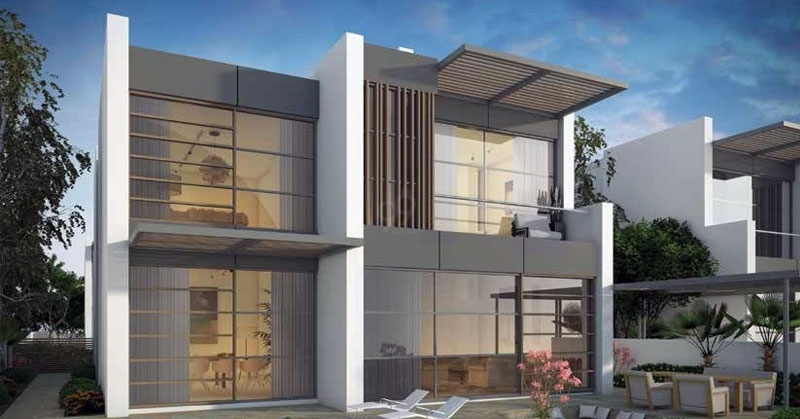 Cascades Villa presented by DAMAC Group located at Dubai, Dubai Land, Al Qudra Road presents you 3 Bedroom Villas with and area of 1698 Sq.ft and 1726 Sq.ft. 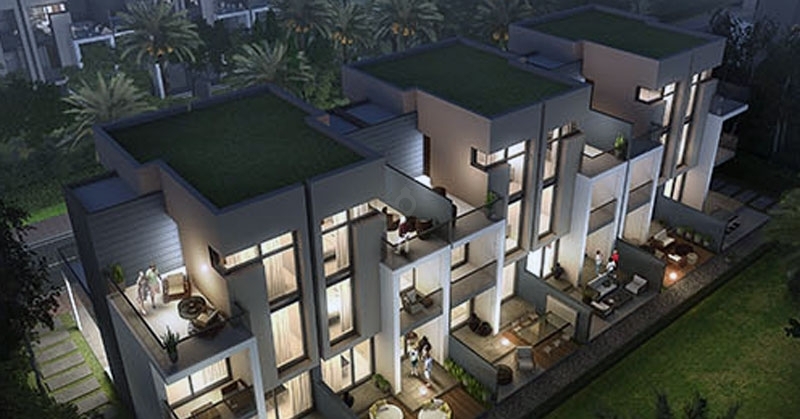 The development offers you ground space with 1 Floor. 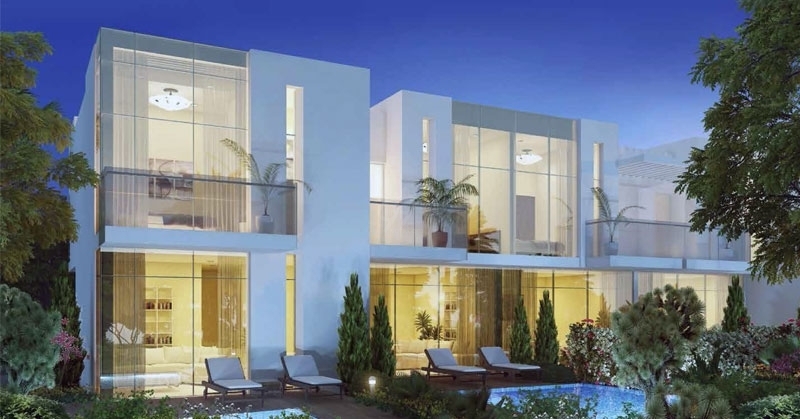 The 3 Bedroom Villa offers you an entrance foyer with living area and sitting space with and balcony area. Two master bedroom with all kind of facilities. A single bedroom with garden deck area. The villa offers you a lobby area with store room and powder room and the kitchen offers you storage space and a modular kitchen. 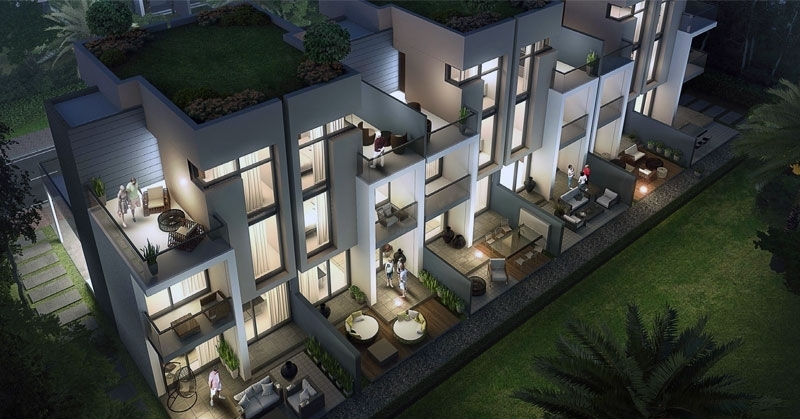 The project offers you Garden Space, Private Pool, Gym Area, Concierge Service, Maintenance Staff, Covered Parking, Hydroponic Cafe, Spa Section, Organic Market another such amenities. 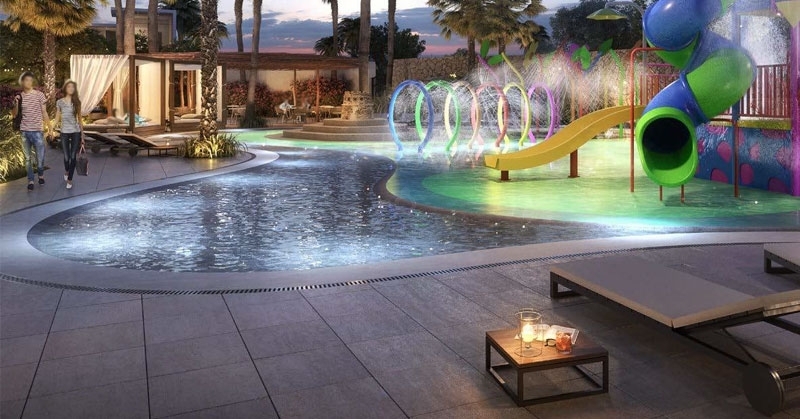 The development offers you water play fountains in the community. School and Nurseries in the neighbourhood. 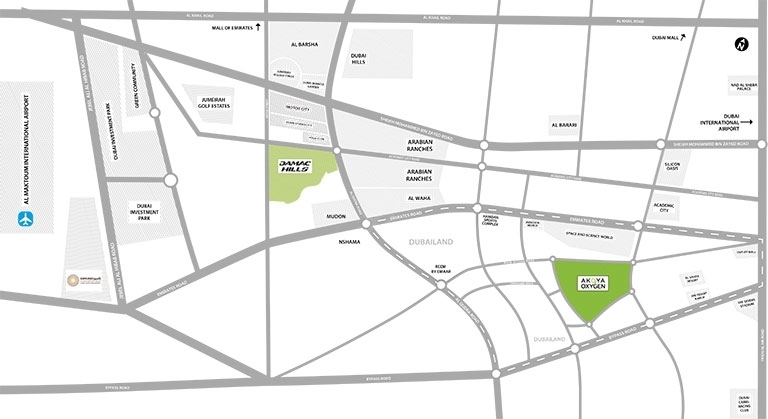 The project offers you an well road connectivity Hamdan Sports Complex, Plantation Equestrian and Polo Club, Casa, Dubai Autodrome, Dubai Sports City, International Center for Biosaline Agriculture, Camelicious and other such neighbourhoods. 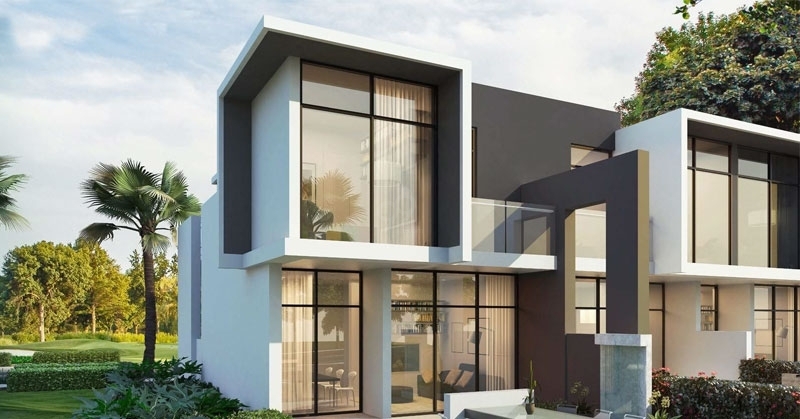 The development offers you an well road connectivity like Jebel Ali Lehabab Road, Emirates Road, Reem Dr, Street 2, Street 1, Street 4 and other such road connectivity. 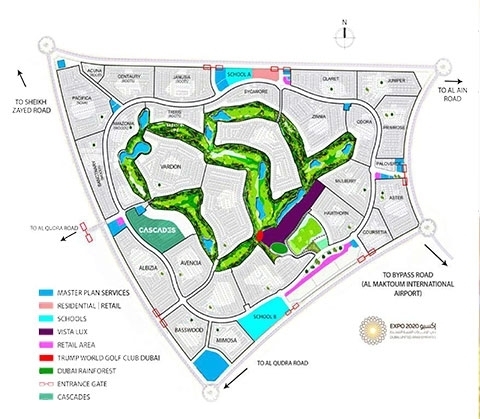 The development has a well connectivity to Minhad Airport.